Motorola has confirmed the Nexus 6 will be sold in Australian retailers. The Nexus maker also plans to bring Android 5.0 Lollipop to its Moto X, G and E range, although timing details were not disclosed. Australian pre-orders for the Nexus 6 will take place in late October through the Google Play Store. The smartphone will be offered in two colours, either Midnight Blue or Cloud White, and in options of 16GB or 32GB of internal storage. The 6in Motorola-made smartphone will be sold in Australian retailers from November; however, Motorola did not specify which retailers will stock the smartphone. 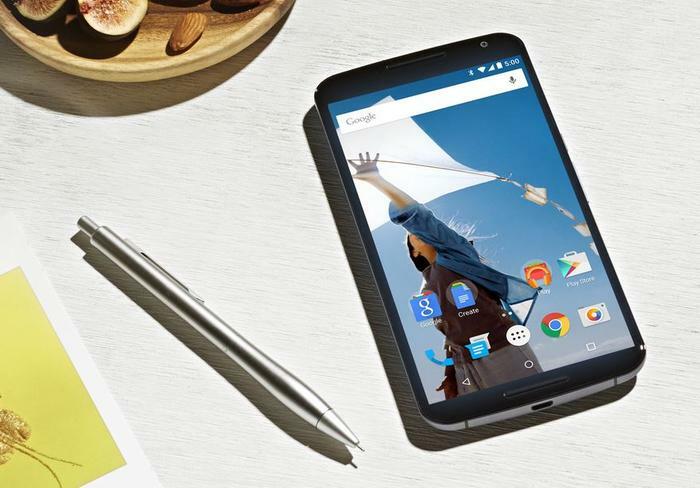 The Nexus 6 is the first ‘phablet’ from Google. The smartphone will compete against Apple’s first phablet, the iPhone 6 Plus, along with Samsung’s upcoming range of Galaxy Note devices. The Nexus 6 has a 6in, 2560x1440 resolution screen, a next-gen 2.7GHz quad-core CPU, a 13 megapixel rear camera capable of UHD recording, a fast charge battery and a ring flash. Google also announced today the Nexus 9 tablet, which is being manufactured by HTC.